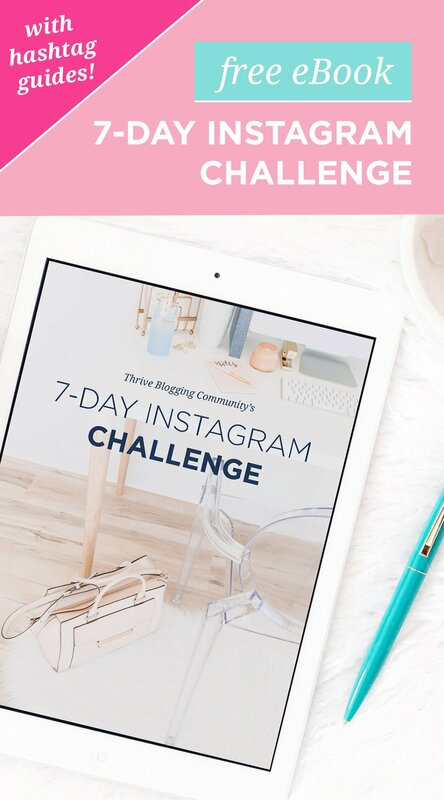 A custom hashtag for the challenge to connect with other bloggers! Ready to get your copy? 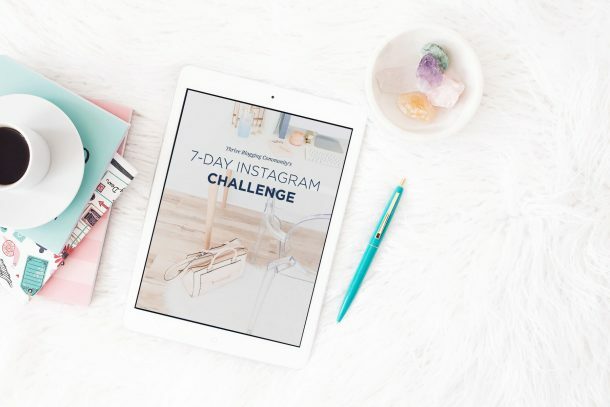 You can start the challenge anytime, but if you want to do it with us we are starting on January 15th for the first round!